Every American knows the unforgettable images of the assassination of President John F. Kennedy, but chances are you haven’t seen this haunting color photograph of the late president taken just moments before his tragic death. 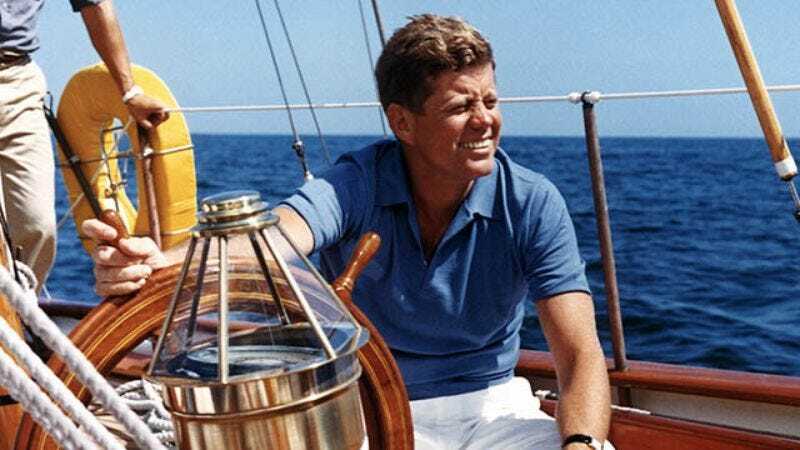 Recently discovered in the Kennedy archives, this stunning photo is among the final images we have of the president alive and well. Not 10 minutes after posing for this photo, JFK would be shot and killed in Dallas as his motorcade drove through Dealey Plaza. America was never the same. Here, we can see him as he’d want to be remembered: happy, healthy, and at ease. Moved by this powerful image? Let us know in the comments.